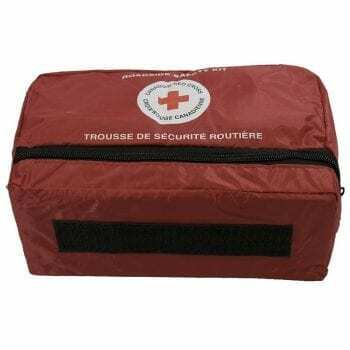 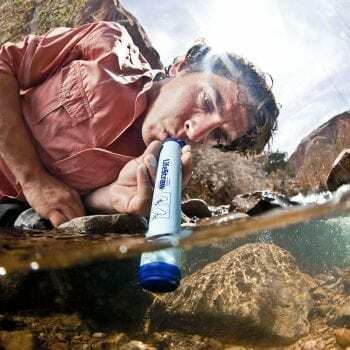 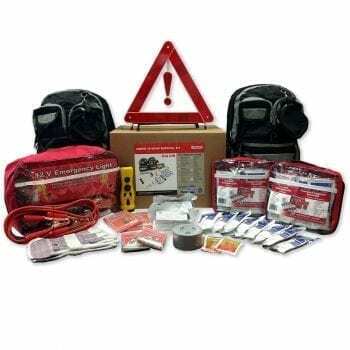 Being prepared is not only a good strategy when traveling in urban area to and from work and school, but it is even more important when traveling into remote areas. 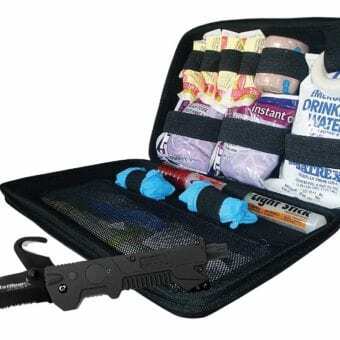 Designed by a New York City Paramedic. 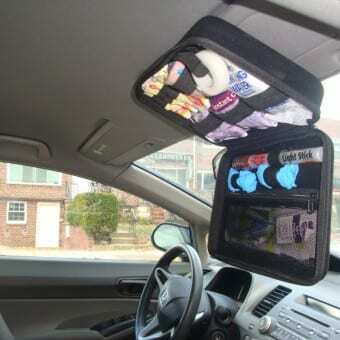 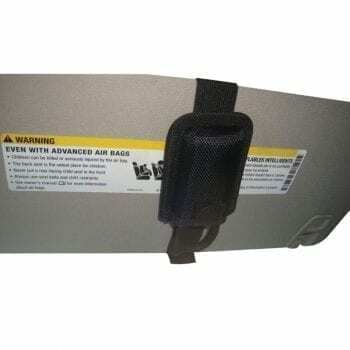 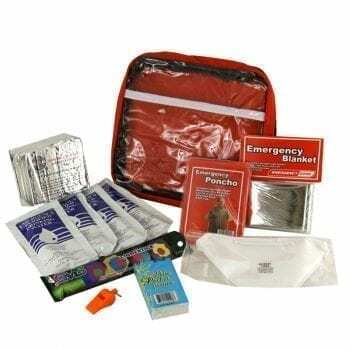 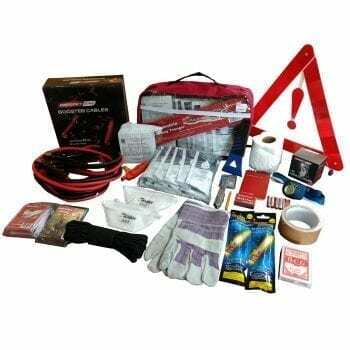 Our new Auto Survival Kit attaches to the passenger side sun visor of your vehicle. 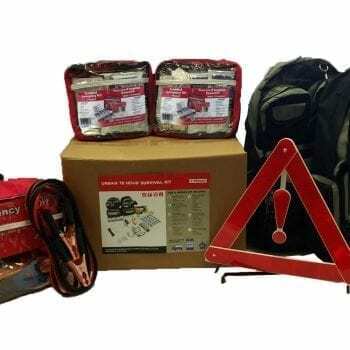 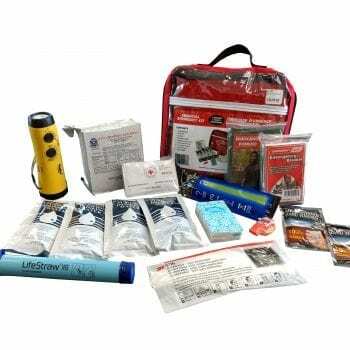 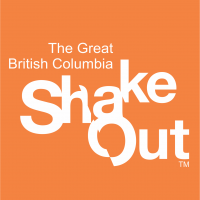 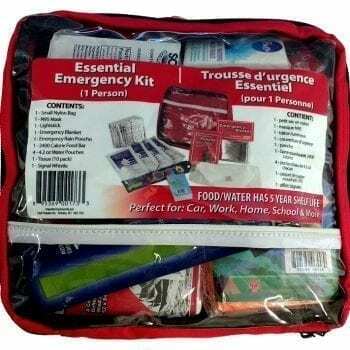 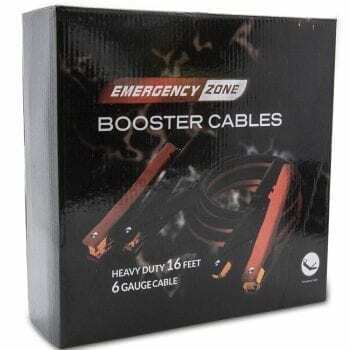 For emergency preparedness and first responders. 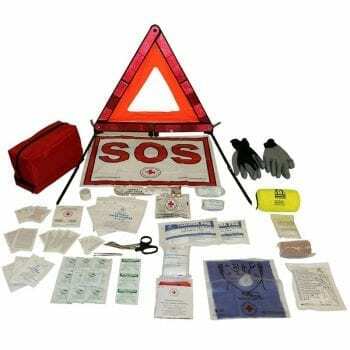 Every fleet vehicle should have one of these as standard items and includes the T3 Tactical Auto Rescue Tool. 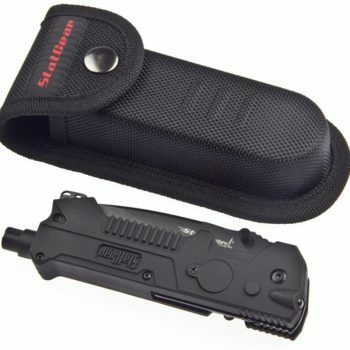 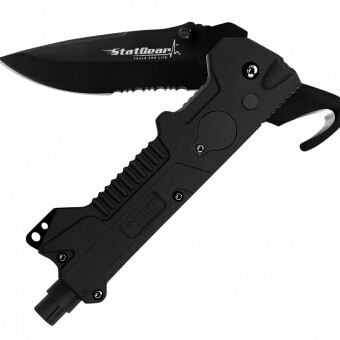 The T3 Tactical Auto Rescue Tool. 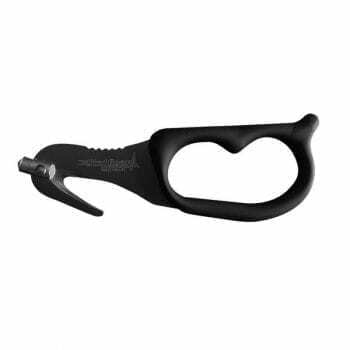 Window Punch, 440C stainless steel seatbelt cutter blade, LED light, 440C serrated stainless steel blade. 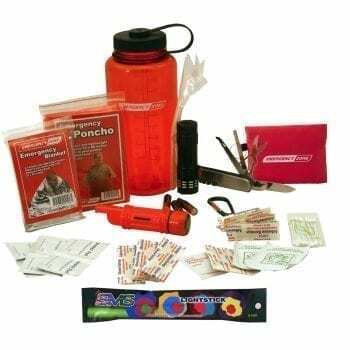 Don't Get Caught without One!